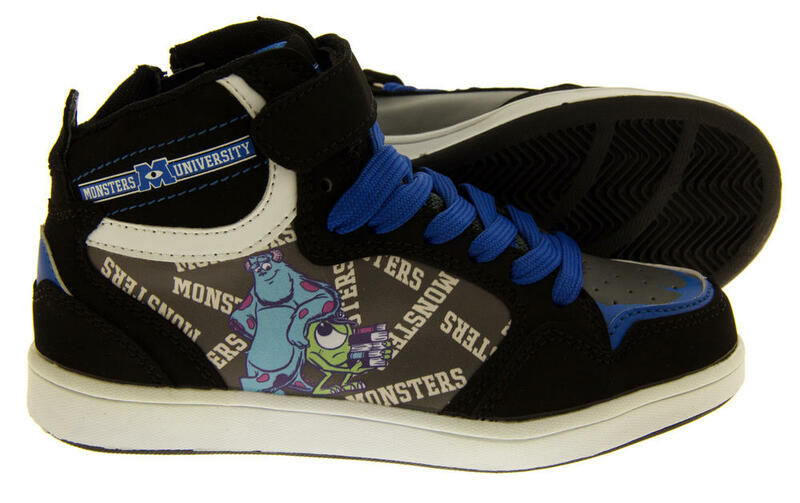 Girls and boys alike will love these gorgeous Monsters Inc trainers from the film Monsters University. 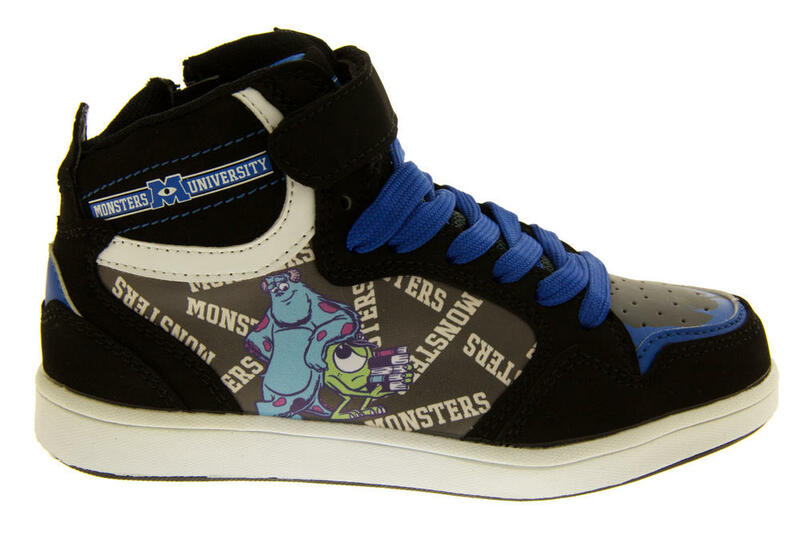 These official Disney Pixar kids sports shoes are perfect for casual and every day use. 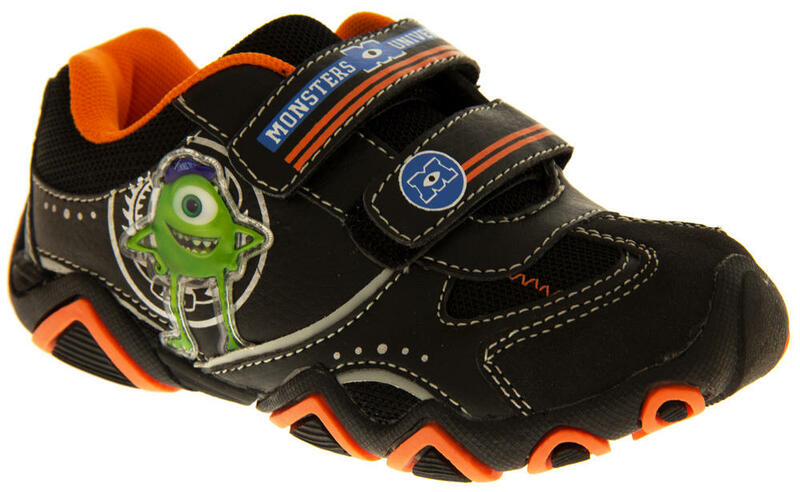 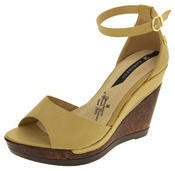 Available in a range of styles and colours with a padded insole for comfort and slip resistant soles for safety.